Neve is a Yoga Health Coach. She runs a dynamic group of people through a transformative journey. If you are interested in hearing more about joining the community of people who are living happy and healthy lives please click below to have a conversation with Neve. During the call Neve will help you become clear about your health goals and spiritual desires. Ayurveda education, habit change, and identity evolution are all part of the journey into deeper consciousness and spirituality. Neve has a vibrant personality and positive outlook on life and she is committed to serving you to the best of her abilities. Her style of coaching and teaching yoga is it should be easy, fun and sacred. Neve has been a yoga practitioner off and on since 2003. After several car accidents, it became apparent to her that she would be practicing yoga the rest of her life in order to self-heal daily. She received her RYT 200 teaching certificate in Hatha alignment-based yoga at Health Advantage Yoga Center. Neve has studied many different styles of yoga under various senior teachers. She is drawn to Ayurveda and Tantra as they teach all of life is sacred. With 14 years of teaching experience, Neve enjoys guiding her students along the yoga path of self-discovery. Her classes tend to be more playful in nature yet with an element of reverence for the Divine. Neve was told she might not be able to easily conceive a child due to health issues and hormonal imbalances. She started investigating alternative options. When asked by an Ayurvedic practitioner what would be the one thing she would like to change about herself, she replied immediately, "PMS hormones and less painful menstruation." After taking herbs and applying diet changes she starting cycling with the moon. Traditionally, women would menstruate during the new moon and ovulate during the full moon. Within a year of making these changes Neve got pregnant. Since then, she has only increased her Ayurvedic lifestyle and rituals by become a health coach of Ayurveda. Ayurveda practices have helped calmed Neve's overstimulated nervous system (ego) and taught her how to do things throughout the day in order to show her body and mind love while connecting to the divine source of love. 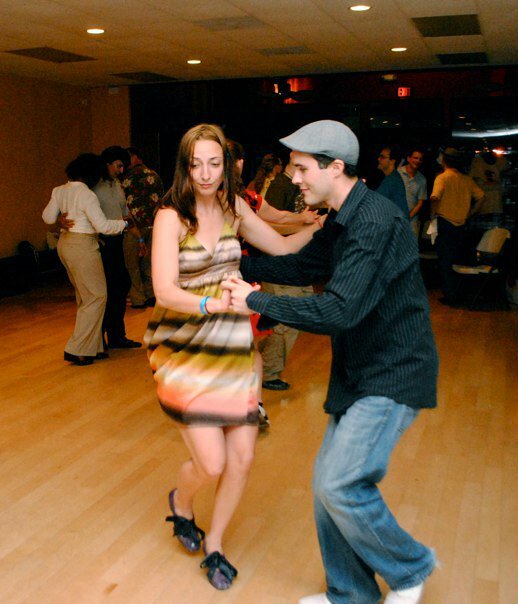 Neve starting dancing near Washington D.C. at The Jam Cellar in 2004. 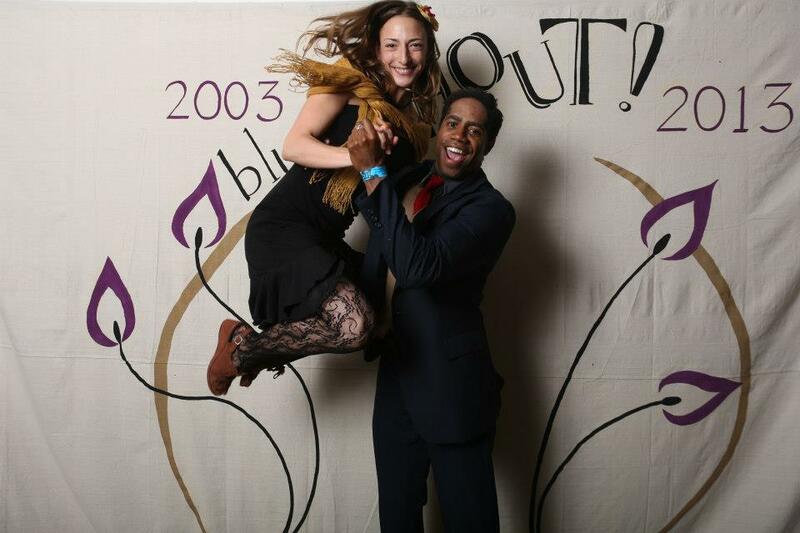 Neve loves the vintage jazz which calls dancers to jive. "The music is upbeat, happy, and fun!" She remembers from childhood always loving jazz music and wanting to learn how to move to it. When she moved to Norfolk in 2010 she began teaching and Djing swing at Attucks Theatre. She started a weekly blues & fusion dance in 2011. Her passion is to continue to offer a safe space for dancing, community, and music. She believes it is healthy and essential for humans to gather together to have fun that includes movement and music. The art of dance is something to be enjoyed and shared and Neve knows anyone and everyone can learn. Neve has taught physical activities for over 15 years and is a skilled teacher. She has also placed in dance competitions and hopes to complete again soon. As far as djing, Neve is always on the search for obscure recordings. Her blues and swing selections have a traditional sound though she loves to throw in surprises. Watching the audience and playing to the room is important to Neve in order for her to nurture the dance scene and aid its growth.